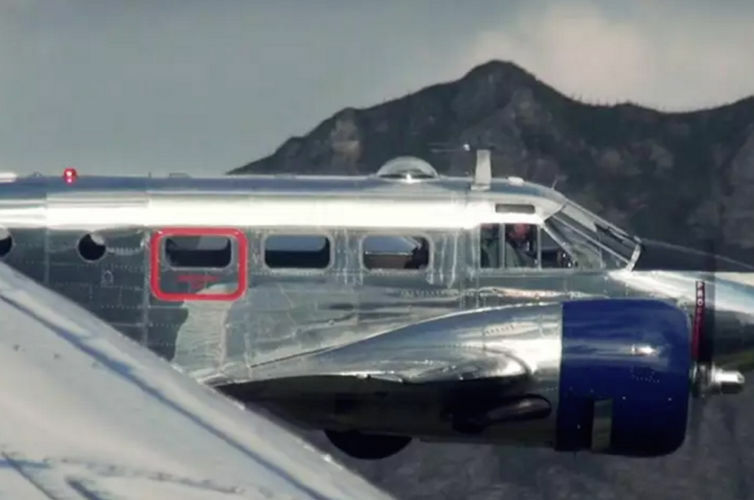 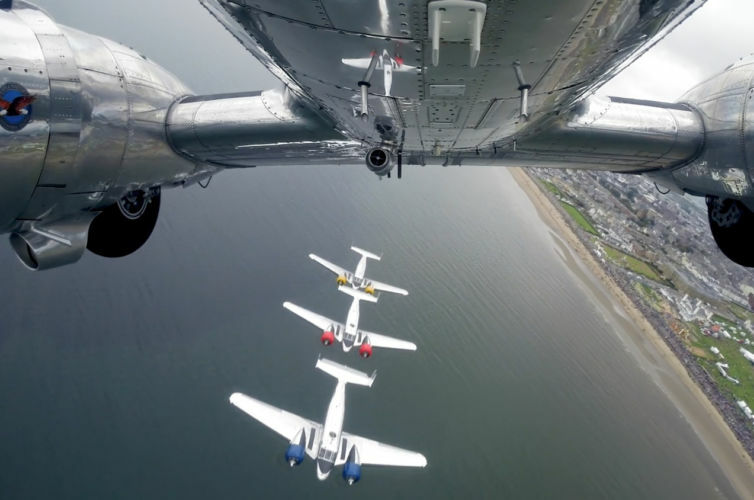 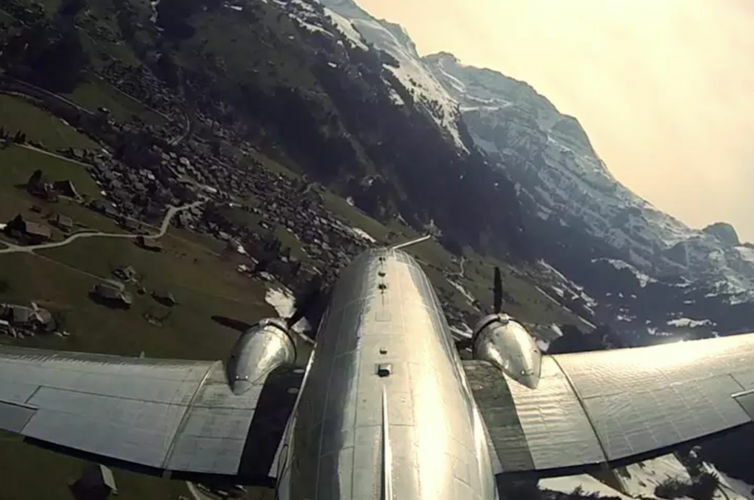 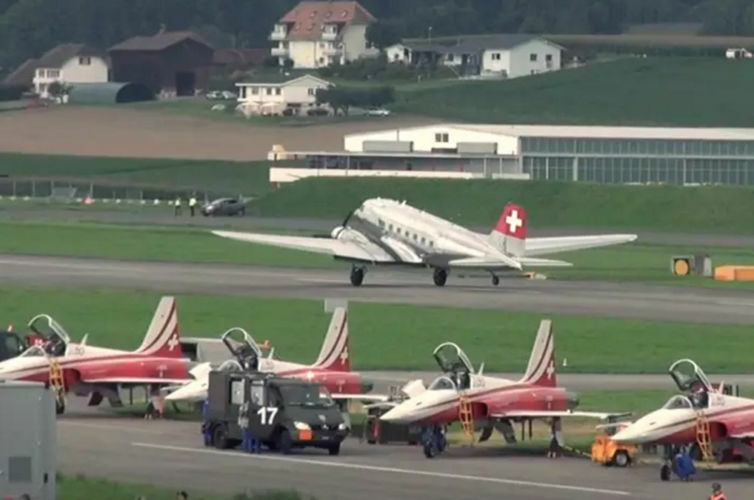 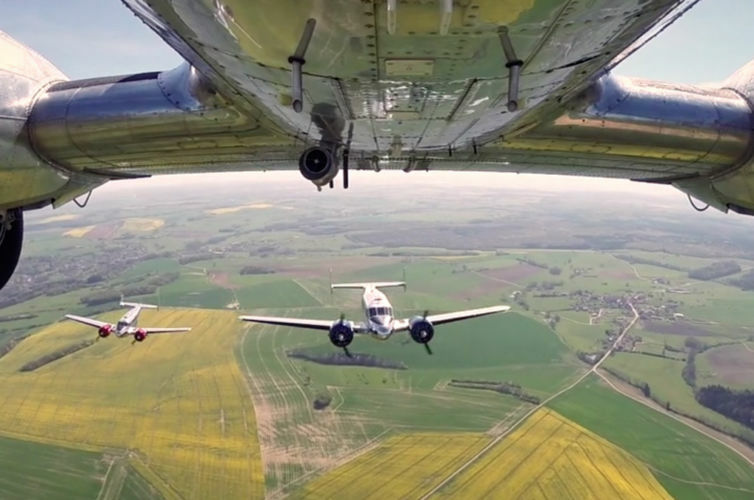 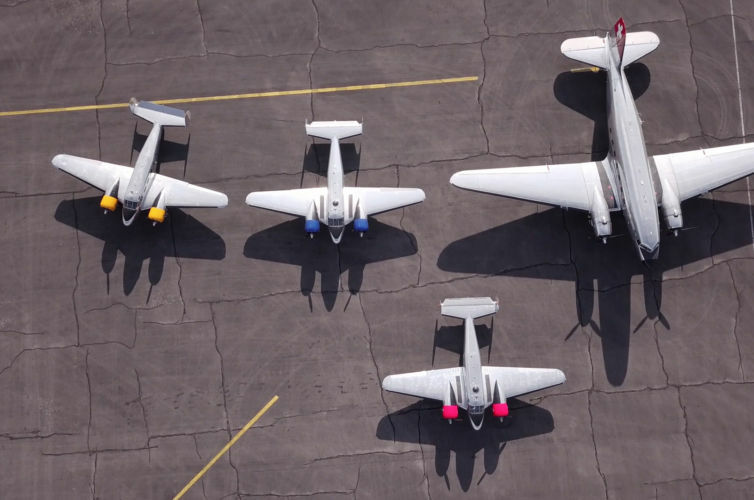 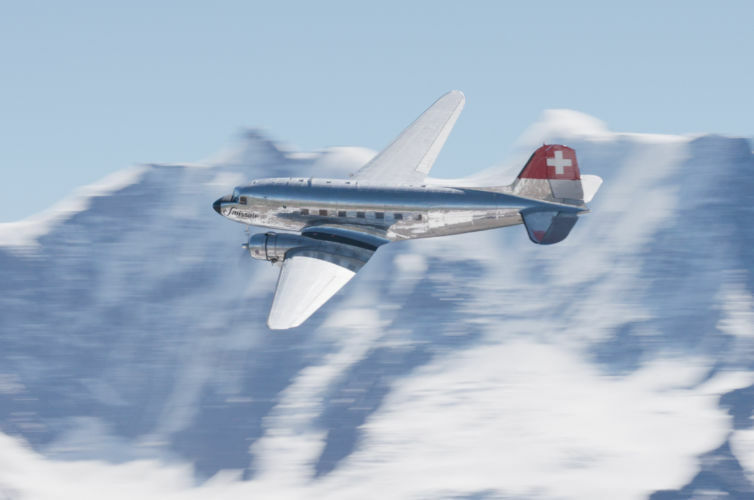 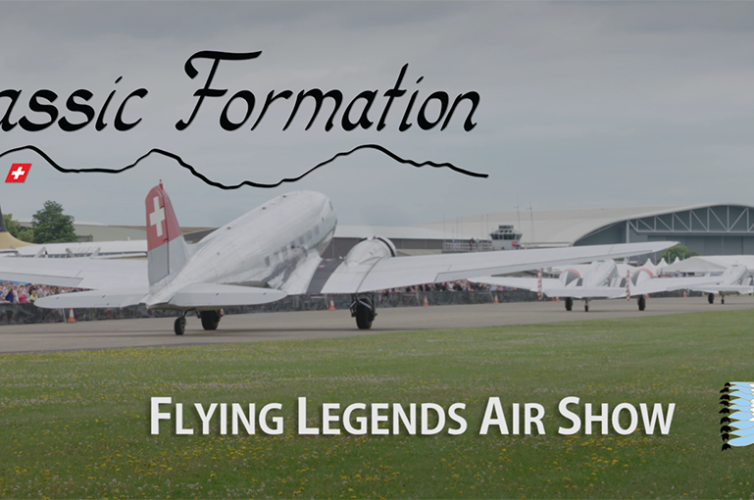 This film showcases the Classic Formation, one Douglas DC-3 and three Beech 18’s, flying at the famous French airshow in La Ferté-Alais, which is located 50km south of Paris. 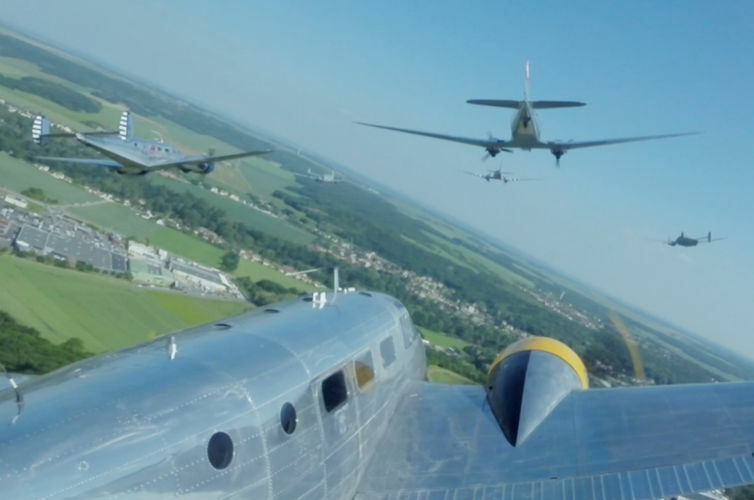 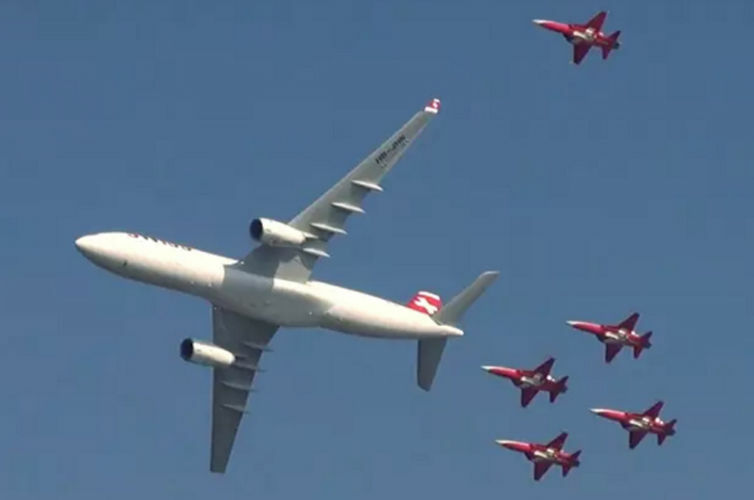 The four aircraft of the Classic Formation are joined by another Douglas DC-3 and two Dassault Flamants. 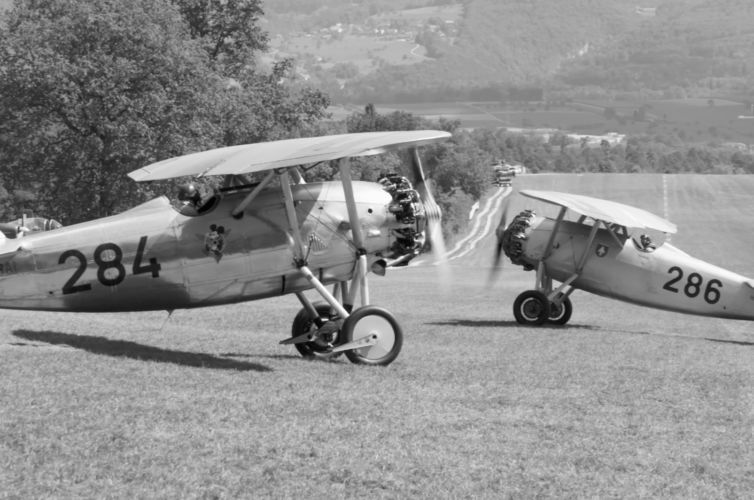 L’Amicale Jean-Baptiste Salis, www.ajbs.fr as well as the Salis sisters, namely Lea and Anna, for showing me their F4U Corsair. 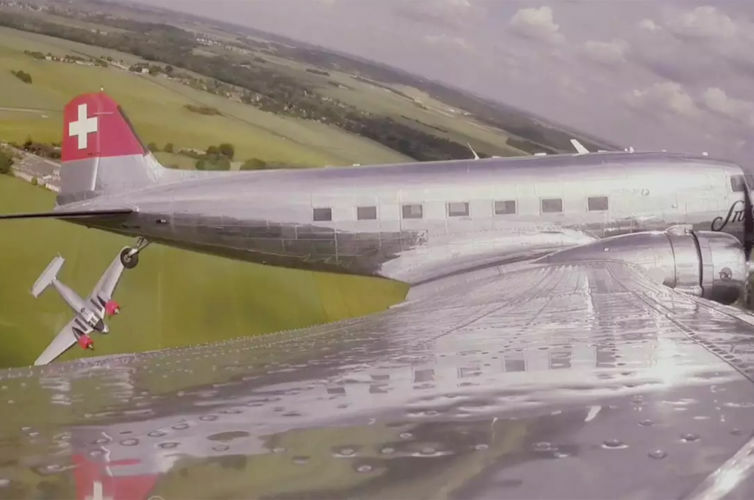 Please consider buying the official DVD of the meeting, produced by Eric Mercier and his team of Videotracks. 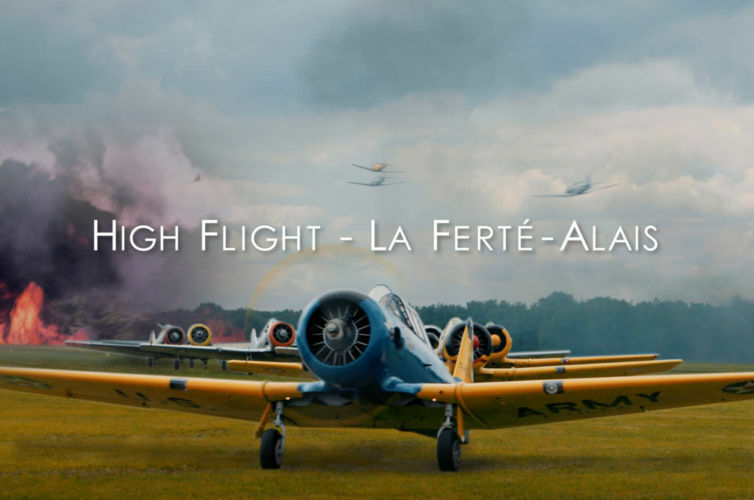 I have no connection to this production – but they make great films! 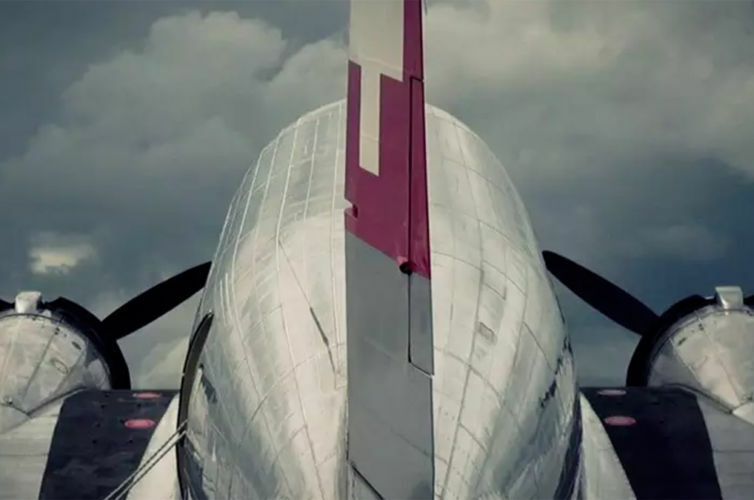 Directed, filmed and edited by Jan Locher. 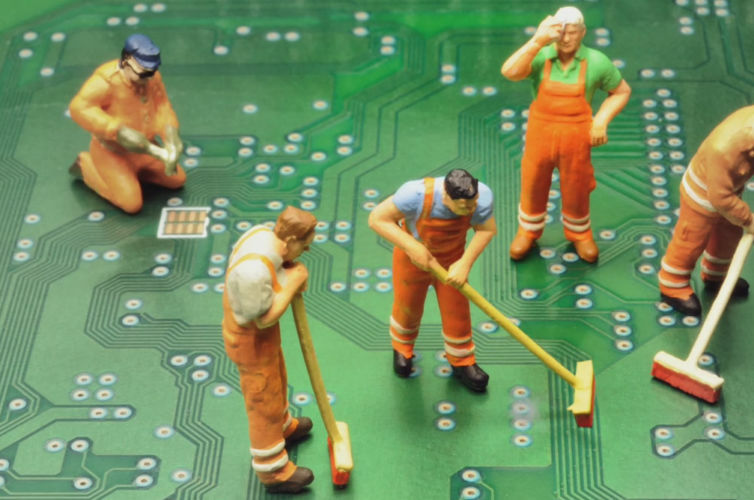 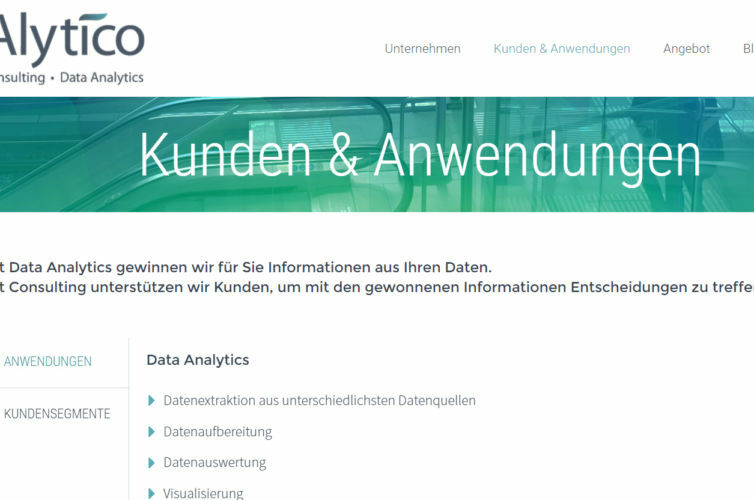 Copyright © 2019 by Jan Locher.